Congratulations to all the featured authors. Click here for the complete list. Always love chatting with the thought-provoking Cyrus Webb. 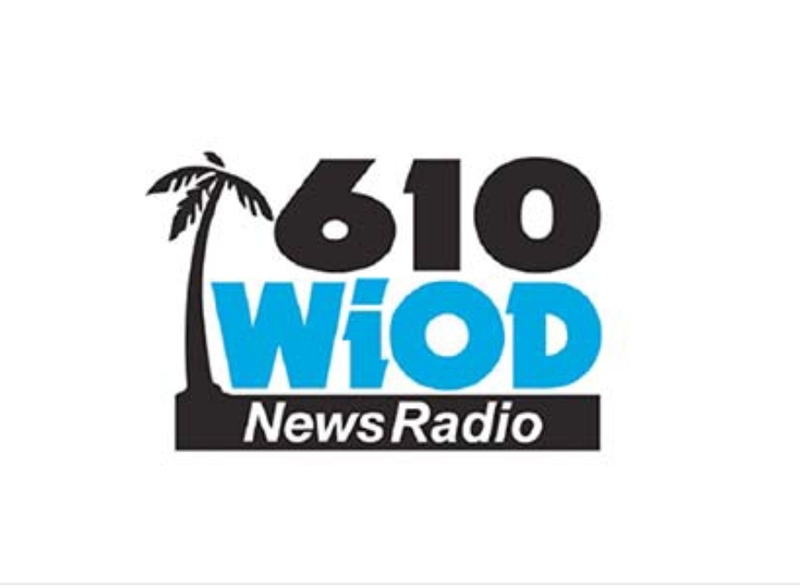 Hear Rochelle's pre-launch interview for Somebody's Daughter on South Florida radio station WIOD. 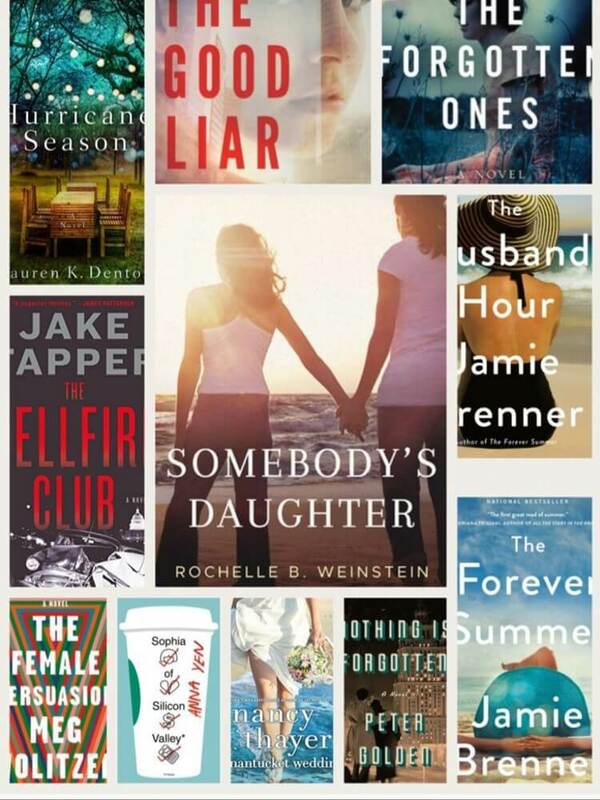 Somebodys' Daughter chosen as a recommended read by Women Writers, Women's Books. Click here for the entire list. 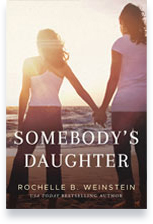 Somebody's Daughter featured in GTGR Top Reads. Click here for the entire list of amazing books. 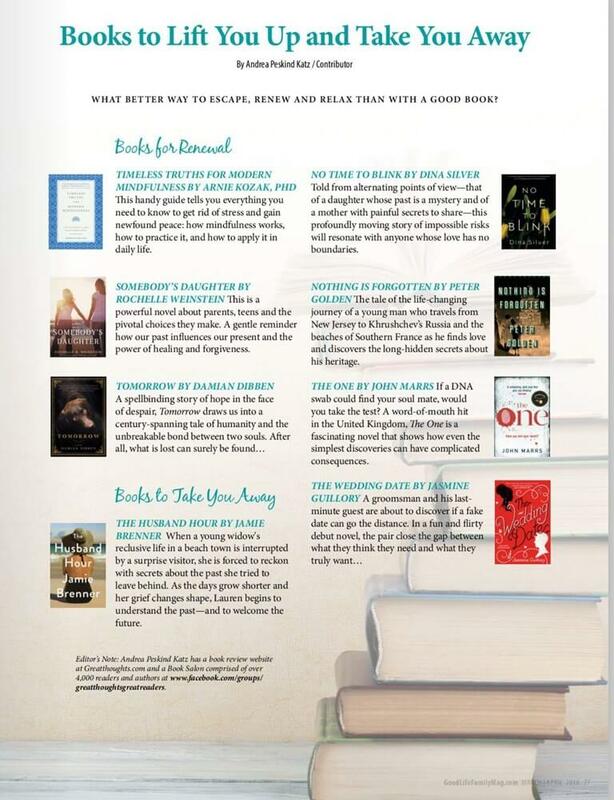 Thank you to Andrea Katz, the mastermind behind Great Thoughts' Great Readers, for including Somebody's Daughter in this fabulous list of upcoming releases for Good Life Family Magazine. 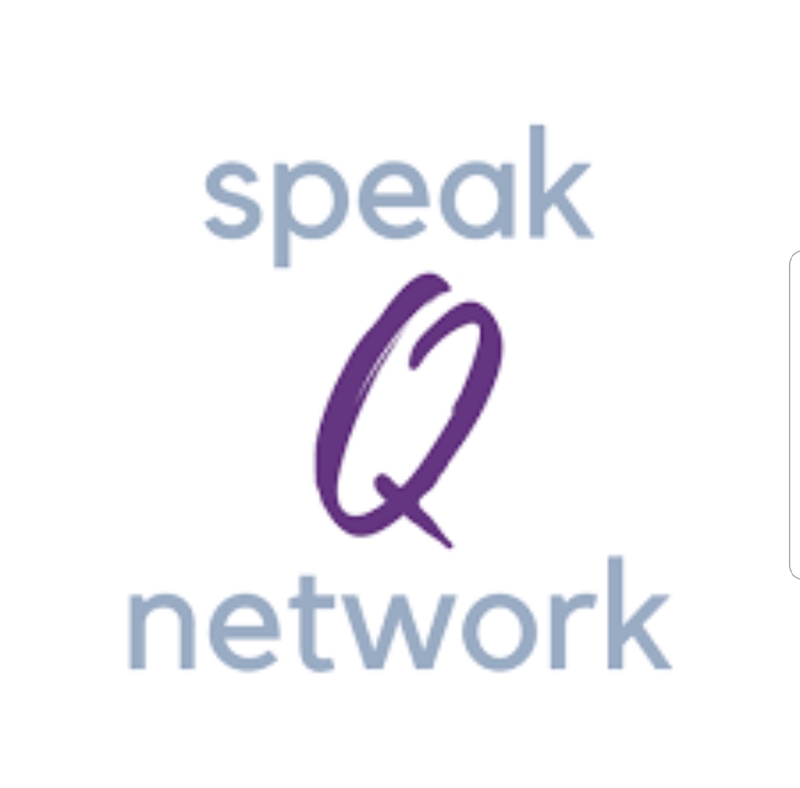 Make sure to LIKE Andrea's page and connect with readers and authors about great books! "I Can and I Will." Listen to Rochelle discuss her path to publishing and the courage to stay the course. 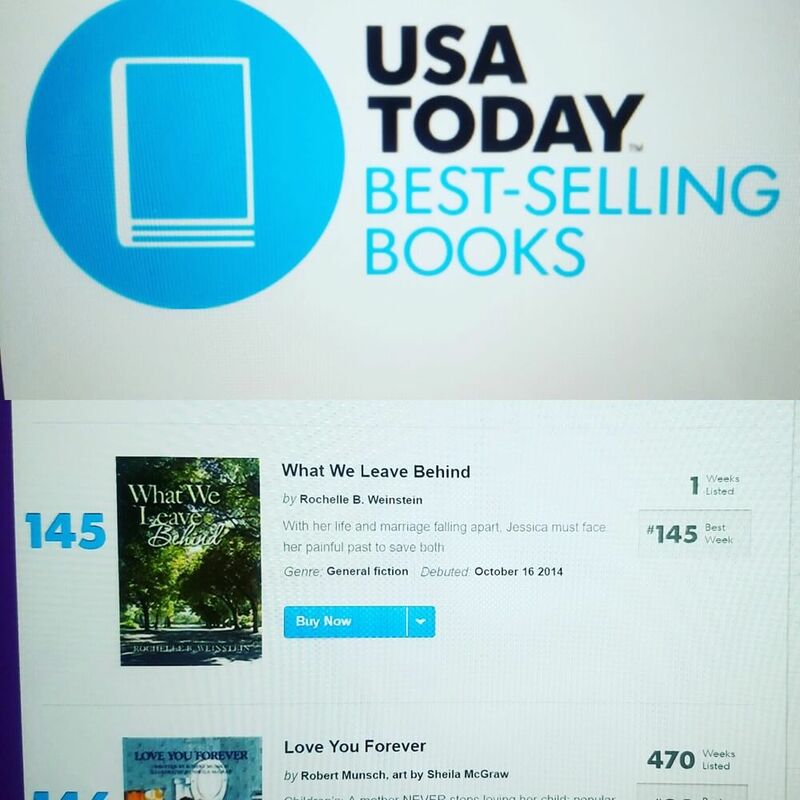 What We Leave Behind debuts on the USA Today bestselling list on October 16, 2014. Never too late to celebrate! 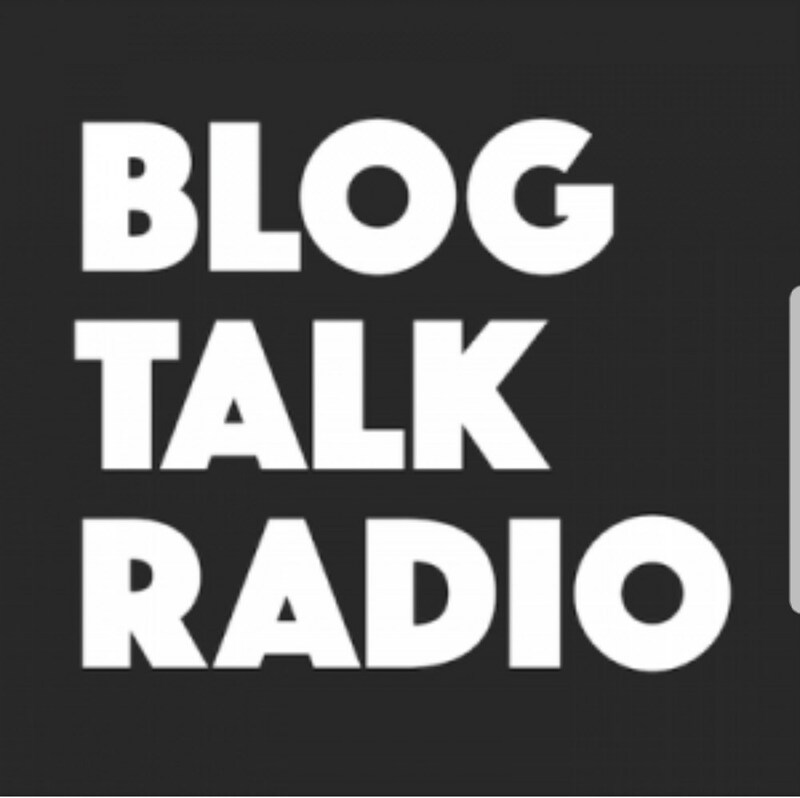 Great interview with Janelle and Rob about Where We Fall and the publishing world. Click here to listen. Where We Fall listed in Top 50 reads for 2016. Check out the full list here.